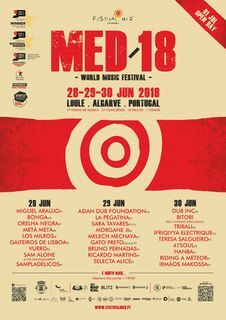 The narrow, winding streets of the Historic City of Loulé welcome the colour and diversity of a hundred handicraft and agri-food exhibitors at the MED Festival. 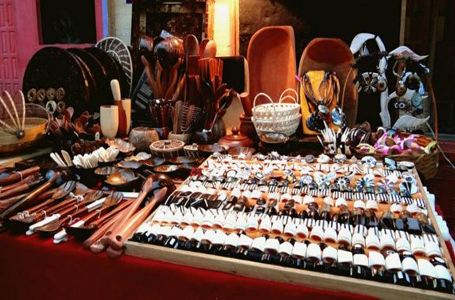 Besides focusing mainly on international handicrafts, especially from Maghreb, this exhibition also features new trends in handicrafts and regional products. Jewelry, fabrics and clothing, teas, herbs and traditional musical instruments are some of the products that visitors can purchase at this 13th edition of the MED Festival.